Belmont Primary School caters for children in the Primary 1-3 age range. 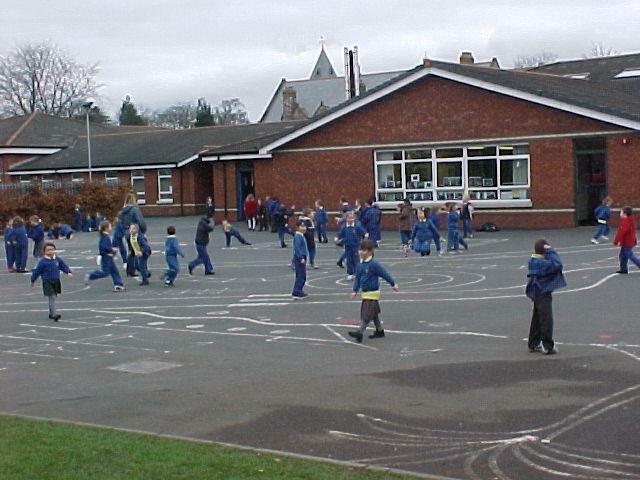 A new purpose built school replaced the old school, in 1999. The new premises have nine classrooms, a library, a multi-purpose hall, group and staff rooms. We currently have three Primary 1, three Primary 2 and three Primary 3 classes.